Welcome to Randy’s Mobile Mechanical, your Concord RAM 2500 Service and Repair specialist. When a half-ton pickup truck just won’t do, Dodge RAM 2500 comes into play. 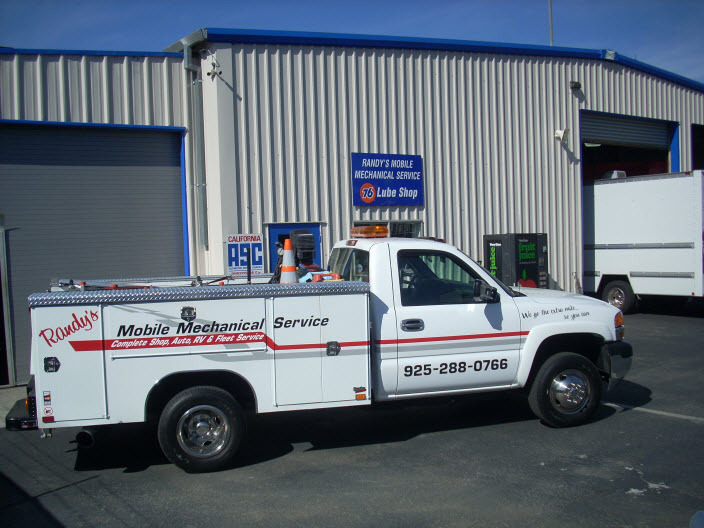 We offer mobile RAM 2500 repairs, to get you back on the road, or you can drop it off at our Concord auto repair shop, where we can perform full range of maintenance services and repairs. Whether you own RAM 2500 Limited, the all-new Power Wagon, or the regular cab Dodge RAM 2500 Tradesman, you can count on our nationally ASE certified technicians to get your RAM back on the road in top shape. Like all vehicles, RAM 2500 requires regular service and maintenance to remain in top shape and to provide you with reliable transportation. Regular oil service, fluid changes, and inspections allow us to keep your RAM functioning properly, and give us an opportunity to spot any impending trouble. When you bring your vehicle to Randy’s Mobile Mechanical Service, we will provide you with the answers, and clearly outline repair options. You will receive a detailed report of all issues we find, and we will help you to prioritize needed repairs and services. So when your RAM 2500 needs some “TLC”, let our ASE certified mechanics make it healthy again. Whether your Dodge RAM 2500 has the Hemi or the Cummins diesel engine, we can get it serviced and back on the road usually the same day. Being Concord’s full service repair shop, we not only provide maintenance, but also advanced diagnostics and repairs – from brake pad replacement, fuel pump replacement, water pump repair/replacement, electric system diagnosis, to engine repair, and transmission issues, we can perform those and a host of other services and repairs your RAM 2500 may require. For trusted auto Dodge RAM 2500 Service and Repairin Concord and across CA, visit Randy’s Mobile Auto Repair. Call us today or use our convenient online form to book your visit.